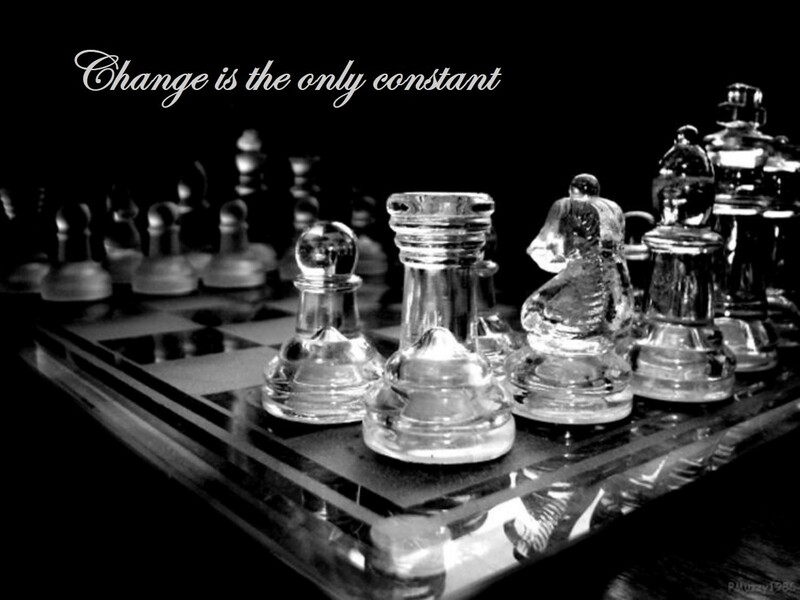 Many of us should be familiar with the term "Chess Strategy". 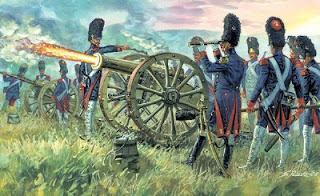 It is the art of planning, based on what is happening on the battlefield. This is especially important when there are no immediate threats on the board for tactics to occur. Unfortunately, many beginners fantasize their plans according to their emotions and preferences. They want to attack the enemy king, never mind that the position is cramped with no space to maneuver the pieces. Or maybe they just love trading pieces, not aware that a weak pawn structure will leave them crippled in the endgame. "Planning is the process by which a player utilizes the advantages and minimizes the drawbacks of his position. In order to promise success, planning is thus always based on a diagnosis of the existing characteristics of a position; it is therefore most difficult when the position is evenly balanced, and easiest when there is only one plan to satisfy the demands of the position." To analyze a position, one needs to understand the concept of imbalances, which are simply a difference between both sides in any position. They may or may not be in your favour; it is the player’s responsibility to maximize the imbalances that work for them, and reduce the effect of those against them. One can then work out a plan based on these imbalances, and adapt accordingly if the situation calls for it. In our Positional Sacrifice article, we saw Jeremy Silman classifying material as an imbalance, to be analyzed alongside other positional factors. Now, we shall broaden our perspective to view other imbalances in the same picture. Everyone should know this by now... the side with more material has an advantage, since he can simplify to a better endgame. But this doesn't mean material advantage is the holy grail of chess. We have seen many prime examples of this from our Positional Sacrifice article: If material is outweighed by other imbalances, then the advantage is not worth it! Like material, King Safety is one of the more important imbalances: If your king is about to be mated in 3, then all other positional factors become useless, be it is your passed pawn on the 7th rank, your queen-rook battery on the open-file, or the enemy's hanging pawns. 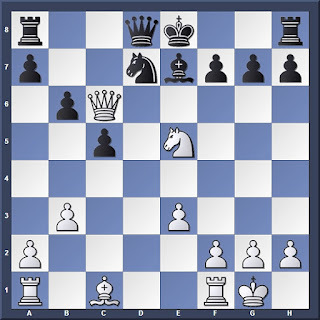 The imbalance is clear: White's king has castled, while Black's king is stuck in the centre. His knight is pinned and he cannot castle without hanging the knight. White threatens Bb2 and Rad1 increasing the pressure on e7. Open files are a natural home for the rooks. They form the valleys through which our major pieces blast their way into the enemy position, with the goal of occupying the seventh rank. "The main Objective of any operation in an open file is the eventual occupation of the seventh or eighth Rank." In Position 3, White has occupied the open c-file, and prepares to advance his queen into Black's position. Black cannot mount an effective defense along the file, since his knight is cutting the bishop off from the c8 square. White's plan is to play Ne1 defending his weakness on e3, followed by Qc7 invading Black's position. Similarly, open diagonals are bishop territory. When not blocked by pawns, these diagonals form inroads into the enemy position. We witnessed a striking example of this not long ago, in Rubinstein's Immortal Game. 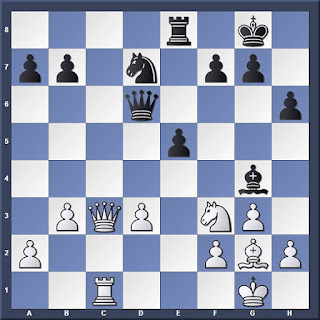 Rubinstein's Immortal Game was a prime example of the bishops triumphing on open diagonals. Here is a counter-example revealing the dark side of the bishops: When they are blocked by pawns! This is a broad topic, as there are many types of pawn structures that can arise from different openings. But the main thing to know is: The pawn structure dictates the terrain of the battlefield. This can mean anything from the presence of open files, to central pawns controlling key squares in the enemy camp. Passed Pawn: A pawn which cannot be captured/stopped by enemy pawns. They can be extremely powerful if well supported by friendly pieces. Isolated Pawn: A pawn which cannot be protected by friendly pawns. If not supported by friendly pieces, they can be weak and easily blockaded. But with sufficient support, they can control important central squares, and threaten to advance and become passed pawns. Doubled Pawns: We have gone through this in our Doubled Pawns articles. Doubled pawns are a double-edged sword (pun not intended); they lack mobility, but help to strengthen square control in their immediate vicinity. Backward Pawns: Pawns that cannot be advanced or risk being captured. These pawns are often weak as they can be easily targeted by enemy pieces. Both sides have isolated pawns on opposite wings, but there is a difference: The proximity of Black's pieces to White's h5 pawn means they can easily pressurize it. Moreover, the h5 pawn is stuck on a light square, so White's dark-squared bishop cannot defend it. With insufficient protection, White's isolated pawn is helpless. Black's plan would be to march their king to the pawn and pick it off. 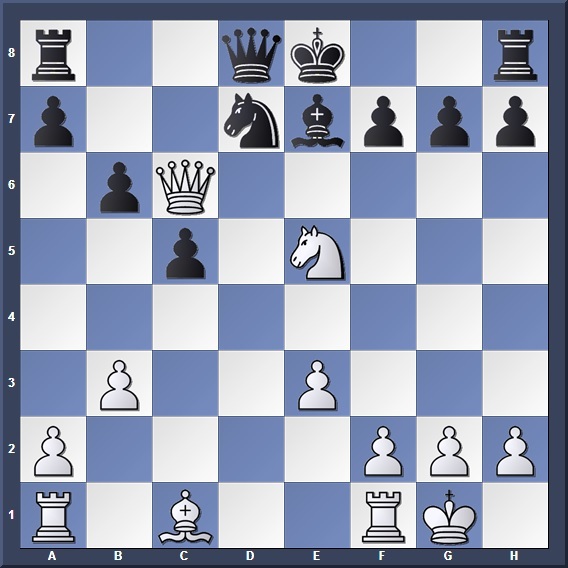 This will leave Black with connected passed pawns on the kingside, and a lasting endgame advantage. 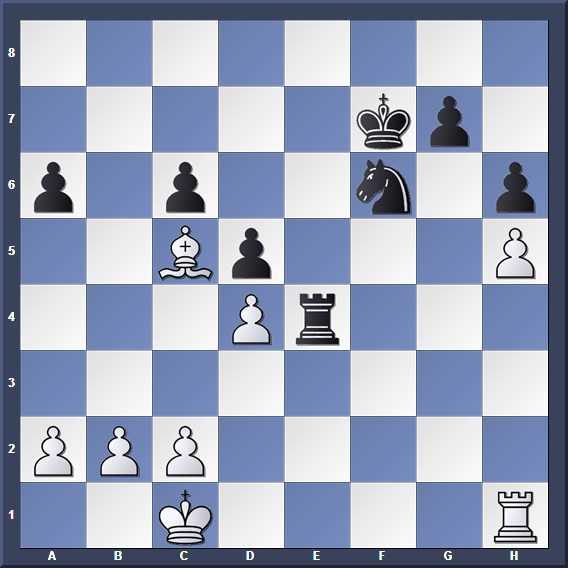 In the actual game, Black did employ the above-mentioned plan, but blundered away his advantage later on. See the full game here. Now we know what type of imbalances are there, but how do we create, identify and convert them to our advantage? That will be covered in Part 2!